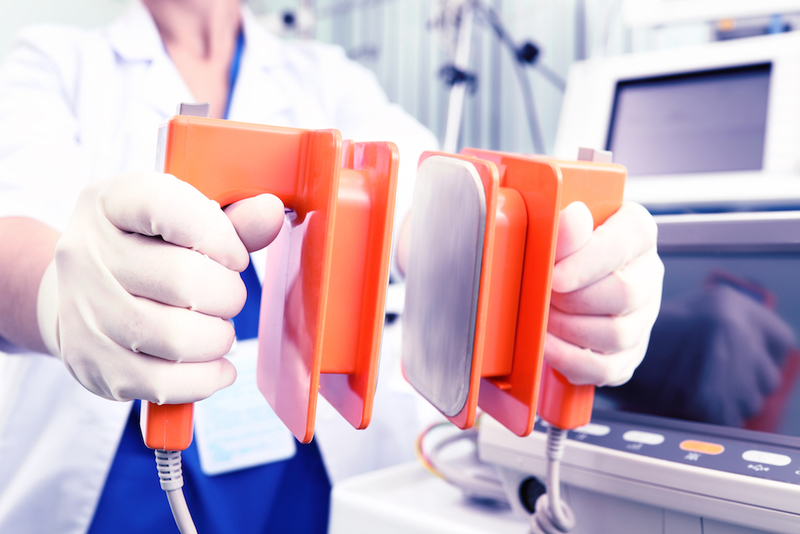 ACLS is an advanced, instructor-led classroom course that highlights the importance of team dynamics and communication, systems of care and immediate post-cardiac-arrest care. It also covers airway management and related pharmacology. In this course, skills are taught in large, group sessions and small, group learning and testing stations where case-based scenarios are presented. 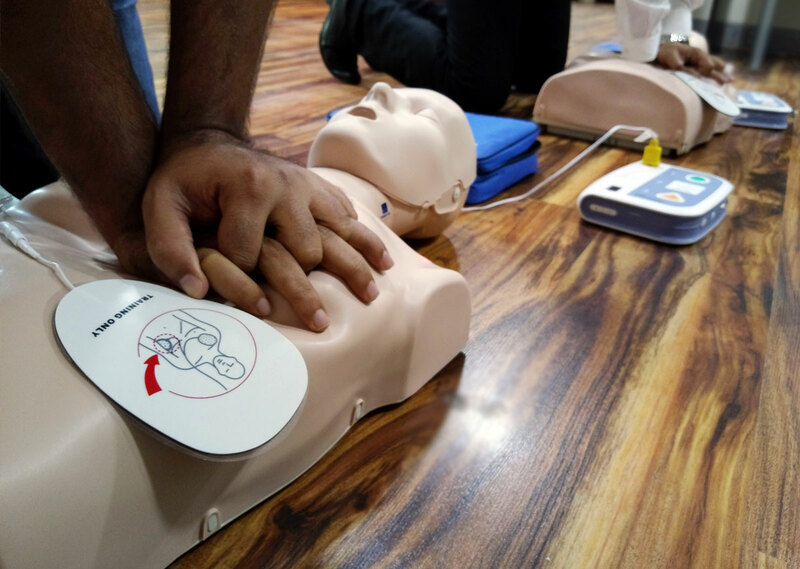 Upon successful course completion, including demonstration of skills competency in all learning stations and passing the CPR and AED skills test, bag-mask ventilation skills test, a Megacode test and a written test, students receive an ASHI ACLS course completion card, valid for two years.